We are delighted to announce that Victorious will be supporting the development of the new Guildhall Studio space! In a partnership that will span the next 3 years, Victorious Festival has contributed £30,000 to develop the programme and complete the transformation of the new Guildhall Studio, a bright and contemporary 170 seat/200 standing capacity performance space that will bring an exciting new programme of works not only to the Guildhall but to Portsmouth. As well as diversifying the Guildhall’s music offer to include jazz, blues, folk and world music and a broader classical music offer, the Guildhall Studio will also stage children’s theatre, drama, comedy and contemporary dance and become a cultural hub for the community offering a range of courses, workshops and activity sessions. Following the closure of many small performance spaces and a lack of affordable rehearsal space and to build on the Guildhall’s Introducing platform, the new Emerging Creatives programme will support up and coming creative talent, on stage and off, with the space, facilities and training they need to progress to hopefully one day perform at Victorious Festival. 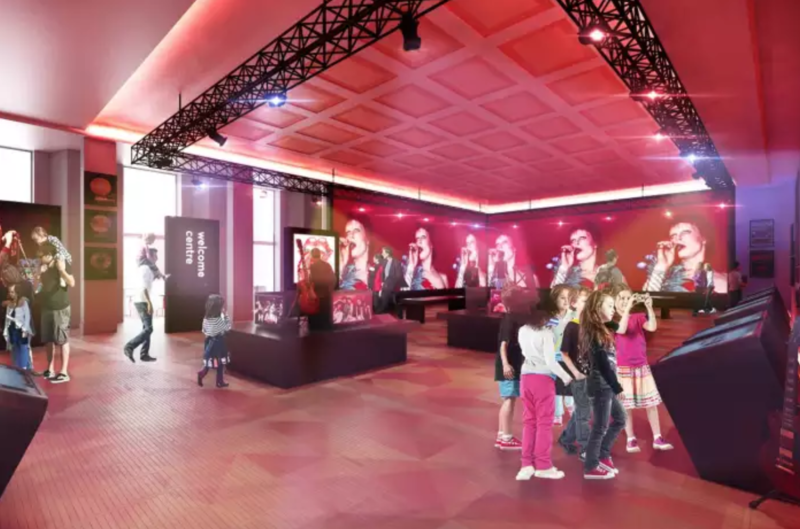 CEO of Portsmouth Guildhall, Andy Grays, said “We are delighted to welcome Victorious Festival as the lead partner and their knowledge and experience of developing emerging talent will be of huge benefit to the new Studio and the talented people we are looking to support. 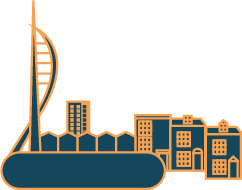 The continued support of donors, big and small, is vital to the impact we can have in transforming people’s lives and the cultural scene in Portsmouth”. A free Open Day is being held in the new Studio on Sunday 21st October, 11am-3pm offering people the chance to go inside and explore the new facility, find out more about the new programme on offer and enjoy live music, performances and children’s craft and workshops.